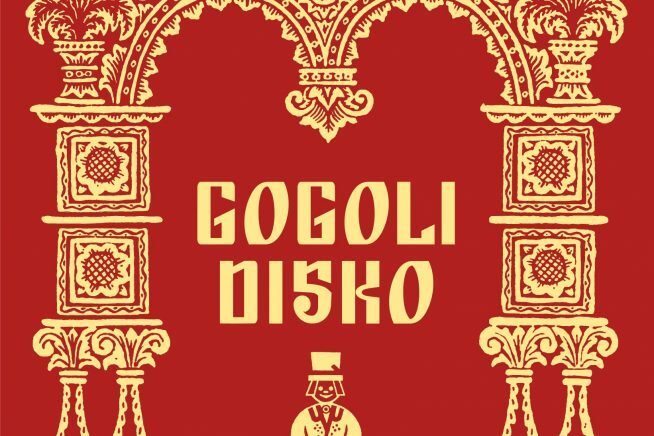 Award-winning Estonian author and international festival writer-in-residence, Paavo Matsin invites you to join him in his fantastical world of forbidden songs behind hushed doors: Gogol’s Silent Disco. Gherkins will be served on arrival. Prepare to dance.